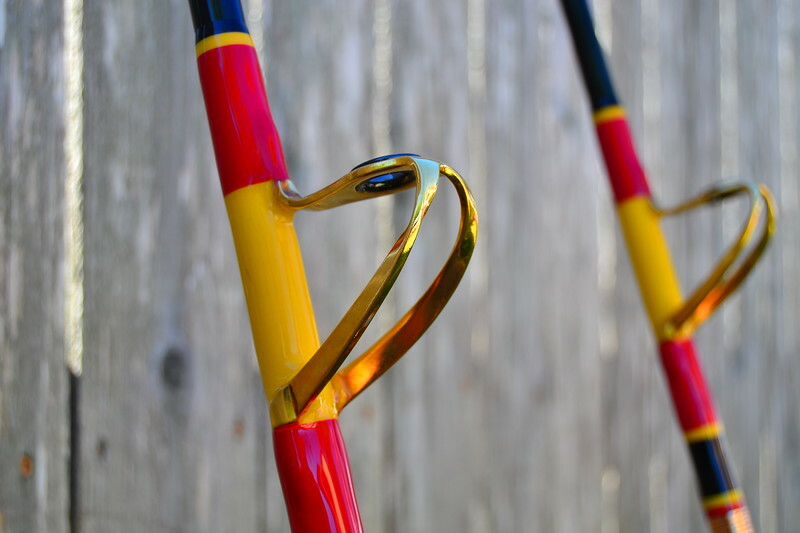 I've wanted to share these rods for the last twelve months.. I truly don't know if we'll ever see anything like them ever again, and anything this beautiful deserves to be seen. My old buddy Steve built them, and boy oh boy, is he talented. He told me once he started building rods back in the 70's, and it shows. Last year around November he called me and asked if I was interested in a Harnell he came across. I told him I was and one thing led to another. 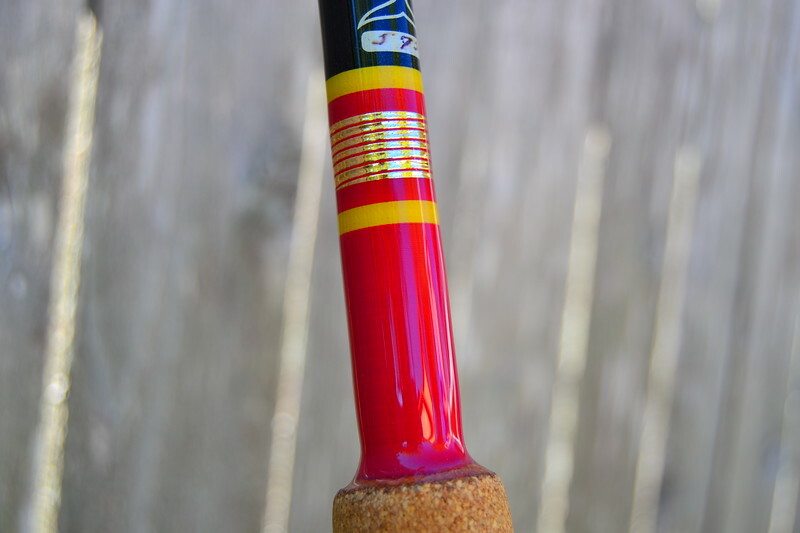 The original rod was never ever fished or used, and was from the late 50's to mid 60's. As he was restoring it, the fella he got it from showed up with another just like it, never used and never had a reel on it. Said they were part of an estate sale, just laid up in a closet indoors. Never seen a drop of water. All original. 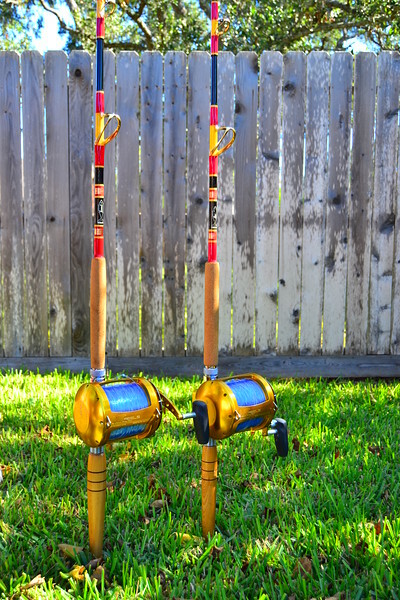 Steve put gold plated Fuji SIC guides on them, restored them by rewrapping them, and named them the "TWINS." 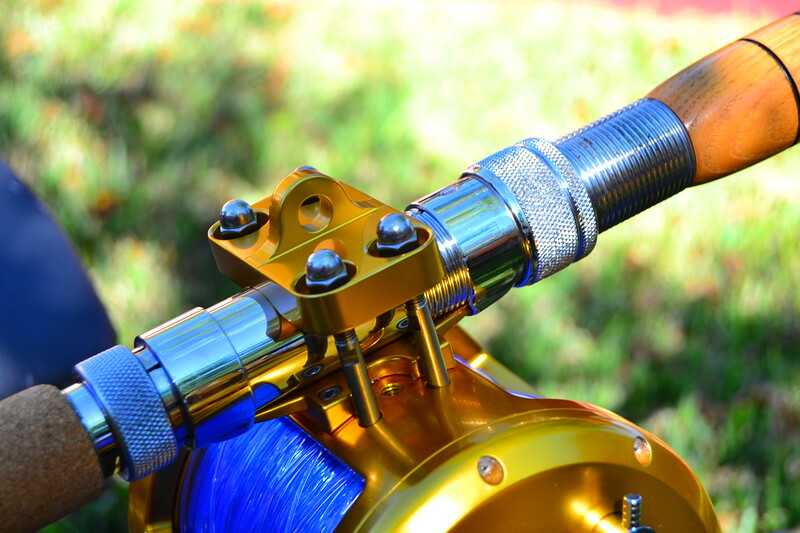 Gold plated Fuji SIC guides. 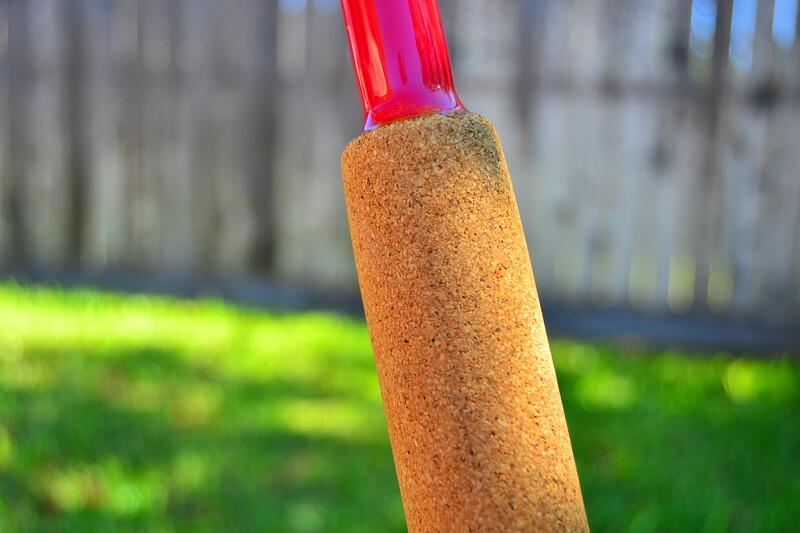 Original Harnell colors using the same brand thread. Original ash wood uni butts. The finished rods boast two Avet 80 Wides with 1,200 yards of 130lb Jerry Brown Line One hollow core braid and 250 yards of 130lb Momoi Diamond topshot.